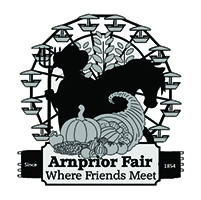 After the Demolition Derby join us for music by ALL4ONE Entertainment. 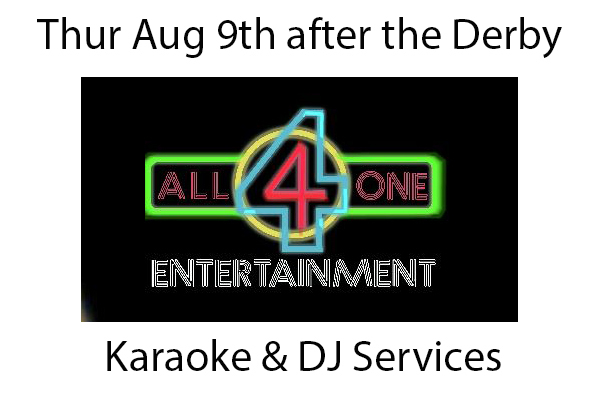 All4One Entertainment will be providing music in the beer tent August 9th after the Demo Derby. Having hosted and entertained people at thousands of different venues for over 25 years, the party will get started quickly. Playing and having fun with the crowd, with a mixture of all those favourite tunes that is sure to fill the dance floor! You will even see him having fun and up dancing along…… Look forward to seeing you there!